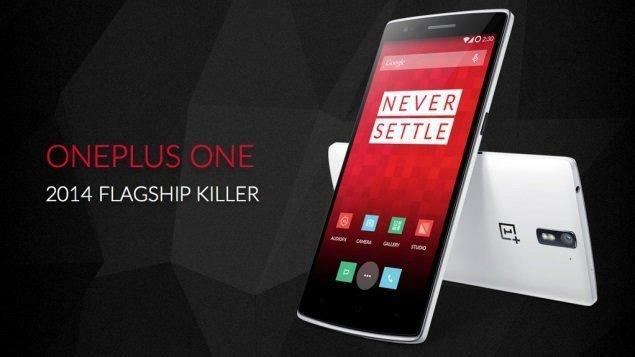 OnePlus is going to officially launch it’s “One” smartphone in India very soon, as there are many Indian smartphone lovers interested in this One Plus One smartphone,OnePlus has already created a terrific buzz around globe with their first home launch of the One mobile device. This smartphone has killer specifications and people from all the countries are trying to get their hands on it as soon as possible but OnePlus has a invite system for their sales and only few countries namely Austria, Belgium, Canada, Denmark, Finland, France, Germany, Hong Kong, Italy, Netherlands, Portugal, Spain, Sweden, Taiwan, United Kingdom, and United States are eligible for the purchase. OnePlus found out that India seems to have a mind-blowing interest in their device and that a great number of people are waiting to get their hands on the One cellphone. Over the past months, we’ve seen tremendous interest from India, despite not having launched there. We have many customers in India purchasing to the US, and then asking a friend to bring it over or trans-shipping it. Some have even purchased the device from scalpers. Looking at our traffic, India ranks number 8, outweighing many of our launch countries. The buzz is of course for the impeccable specification and the costing of the device. 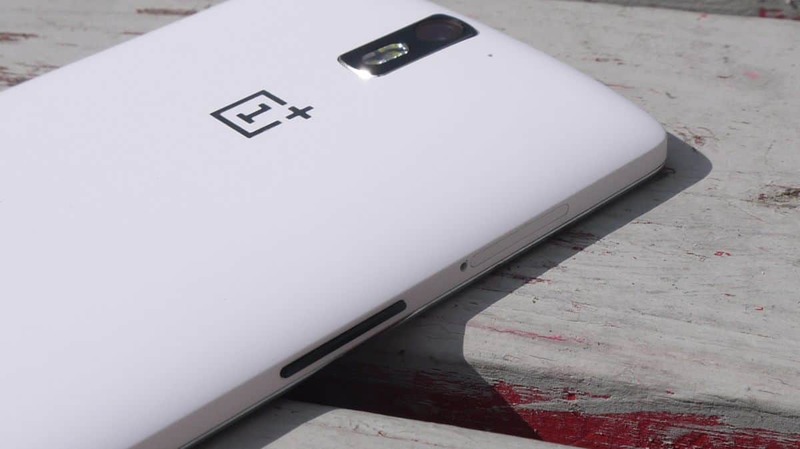 With their “NEVER SETTLE” motto, OnePlus is giving its customers more than expected. No wonder its like a mouth watering cake who everyone wants to have. OnePlus said they are currently establishing background networks and checking out various feasibility as to selling the product in India. FlipKart can be one of the easiest choice for them seeing that 2 big mobile companies already use them as their sales channel. We will keep an eye on OnePlus’s progress track and keep you updated, and if possible we will try to get some invites and try to giveaway, stay tuned for surprise ! !